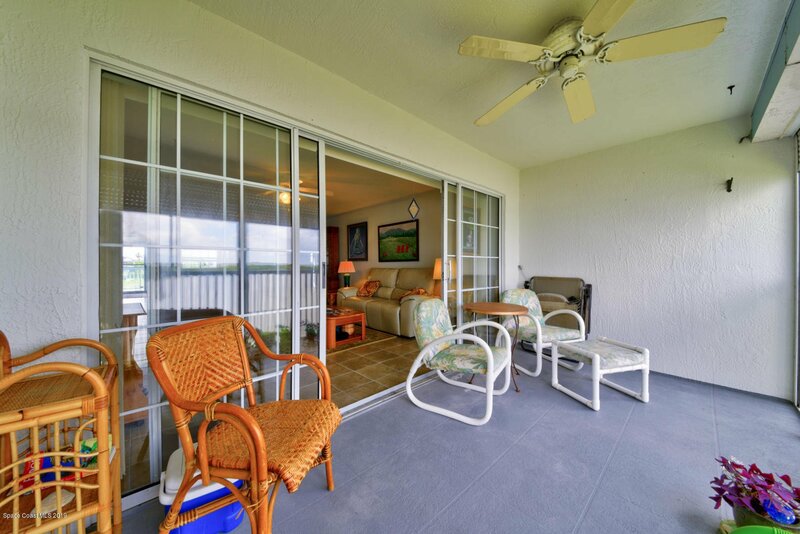 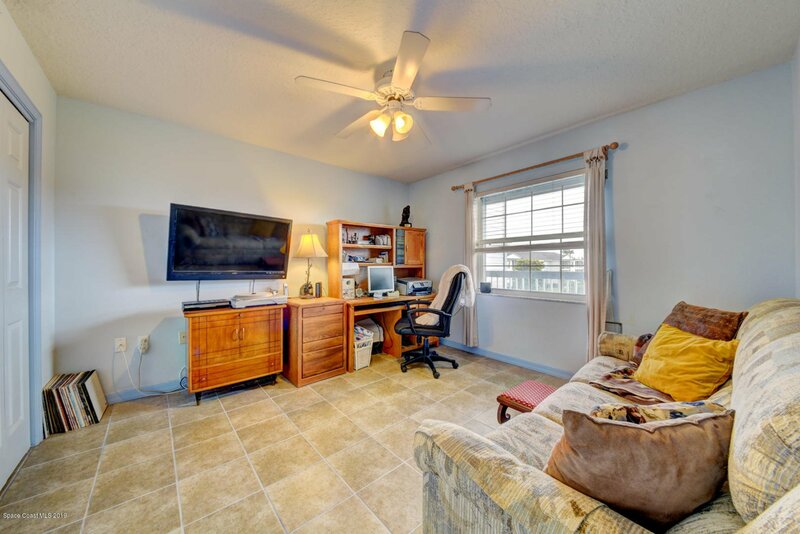 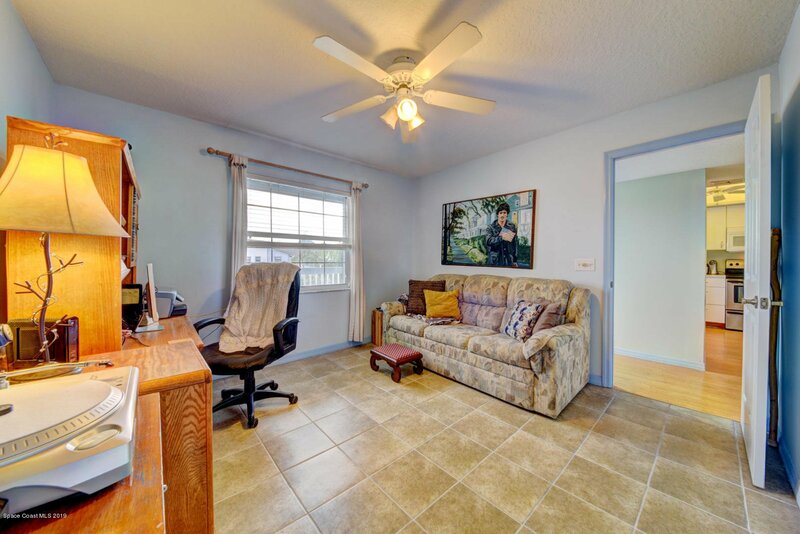 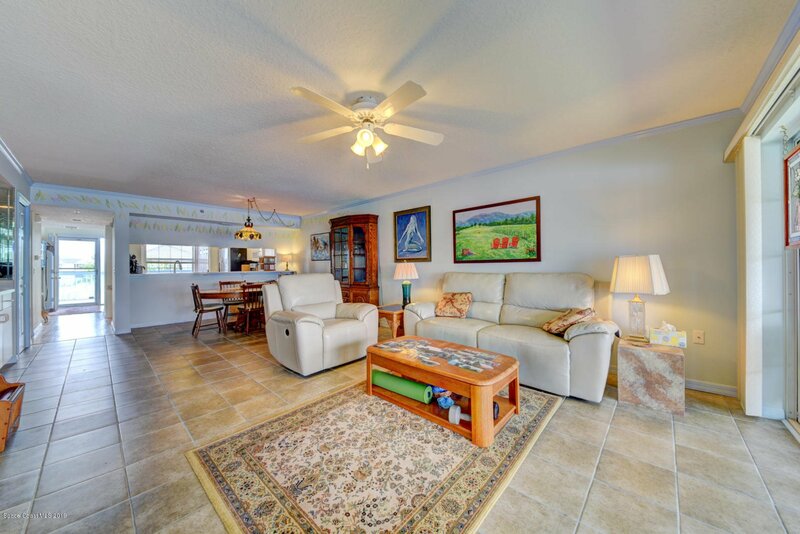 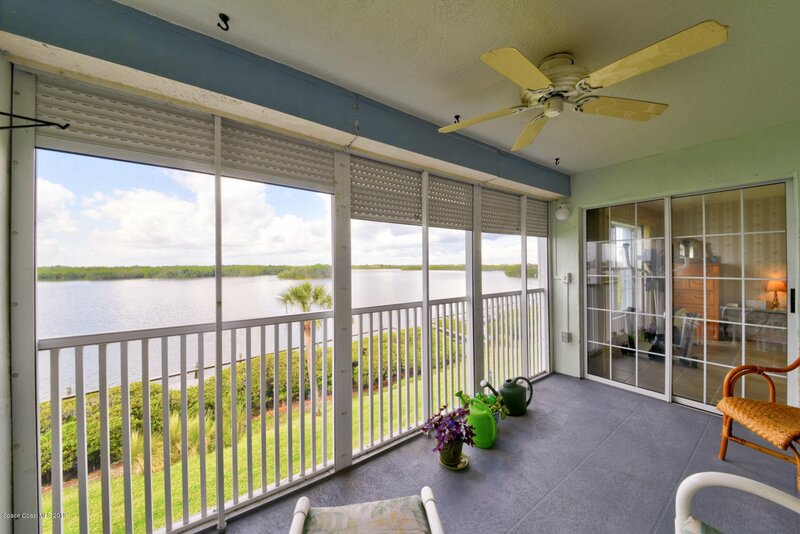 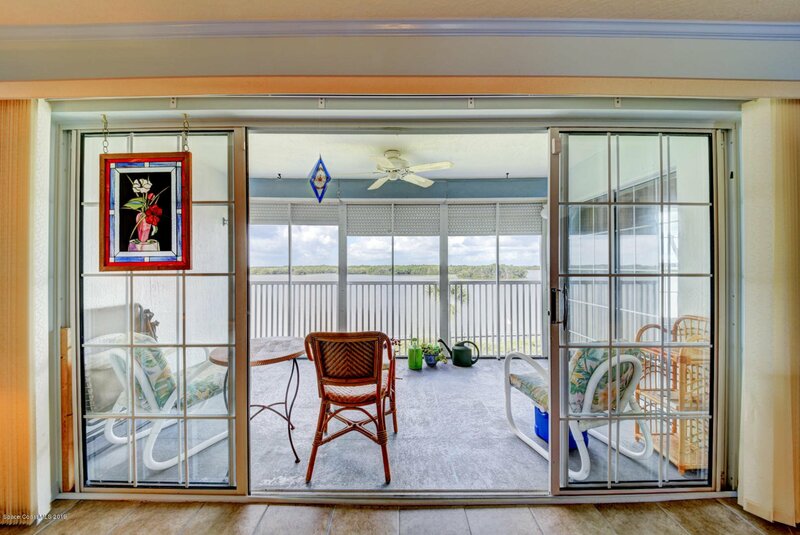 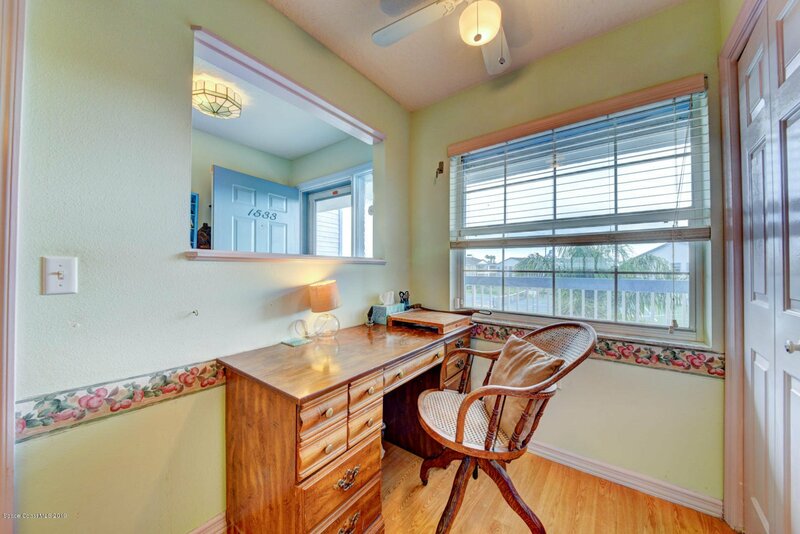 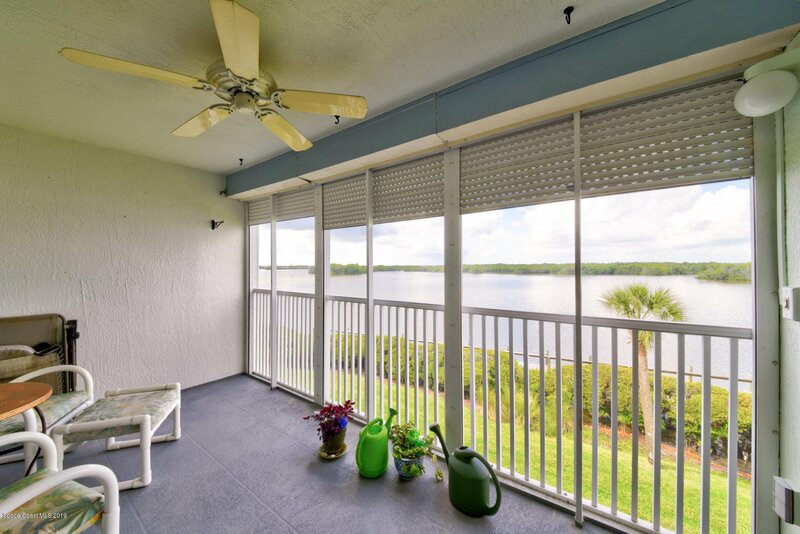 Just imagine for a minute how you will feel relaxing morning, noon, and night on your screened in lanai overlooking the Banana River and the famous Thousand Islands conservation area. 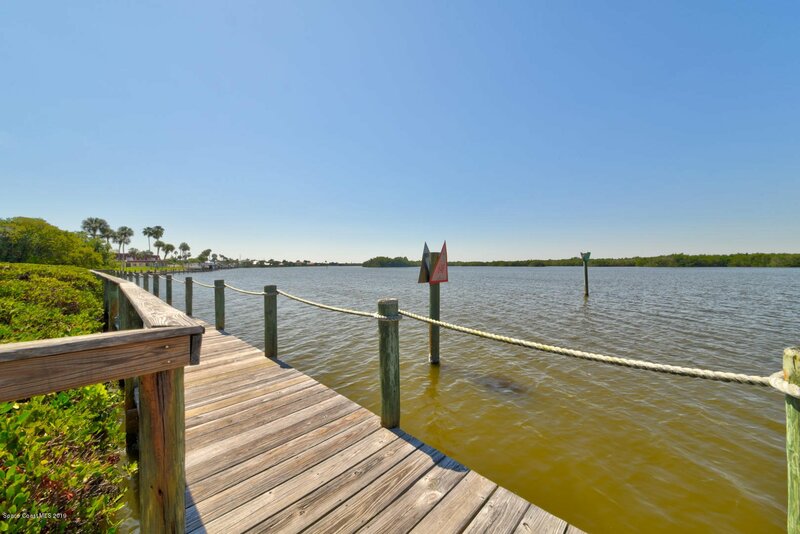 Enjoy kayaking, SUP, watching manatees, dolphin, and an endless variety of wildlife. 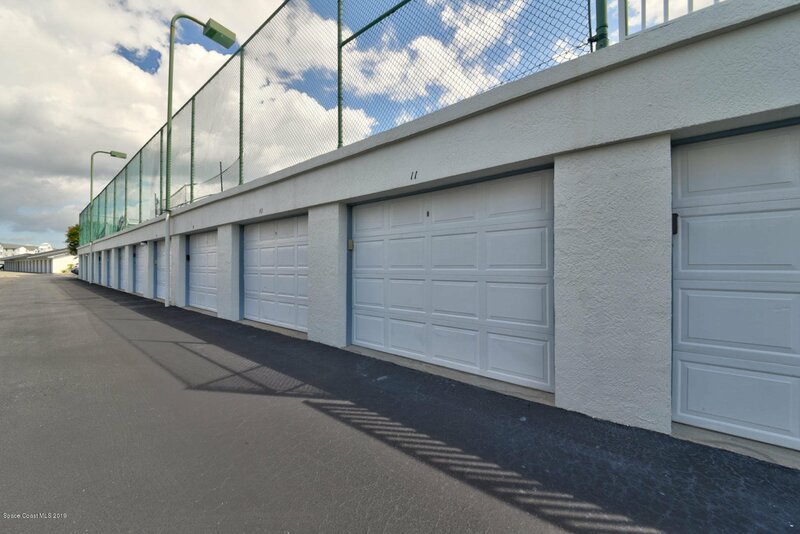 A private oversized garage w/shelving offers additional storage for all your goodies for river adventures or beach equipment. 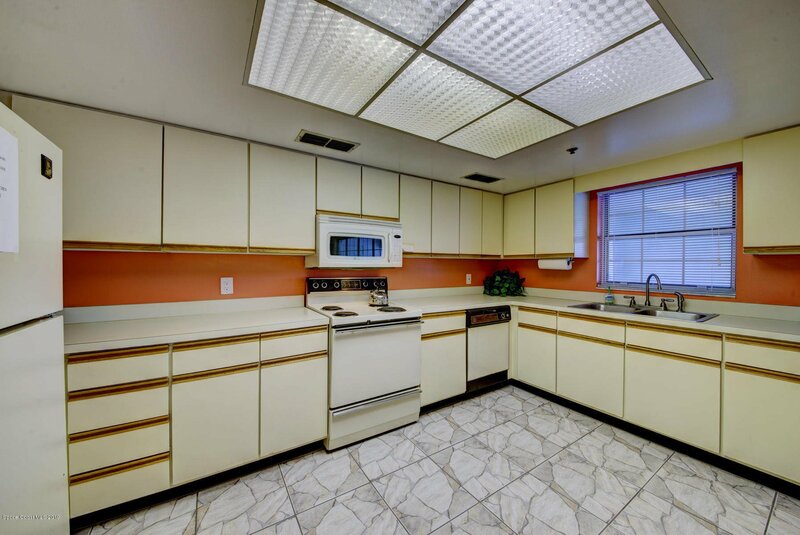 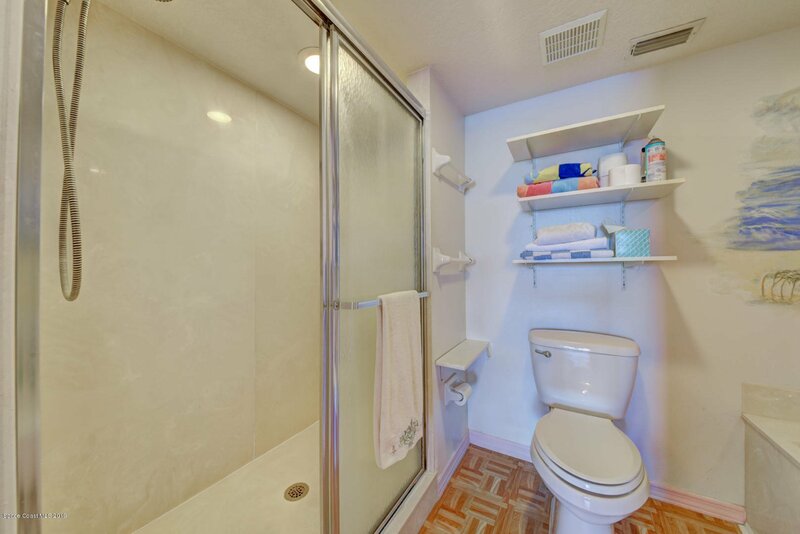 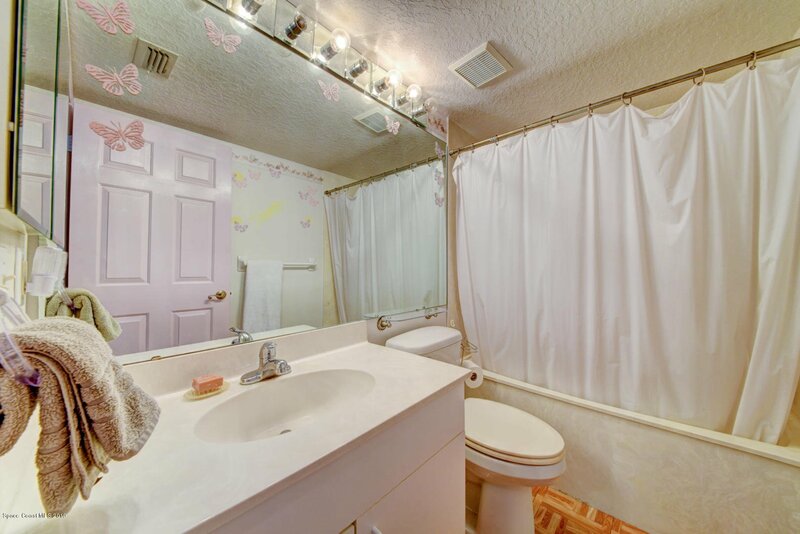 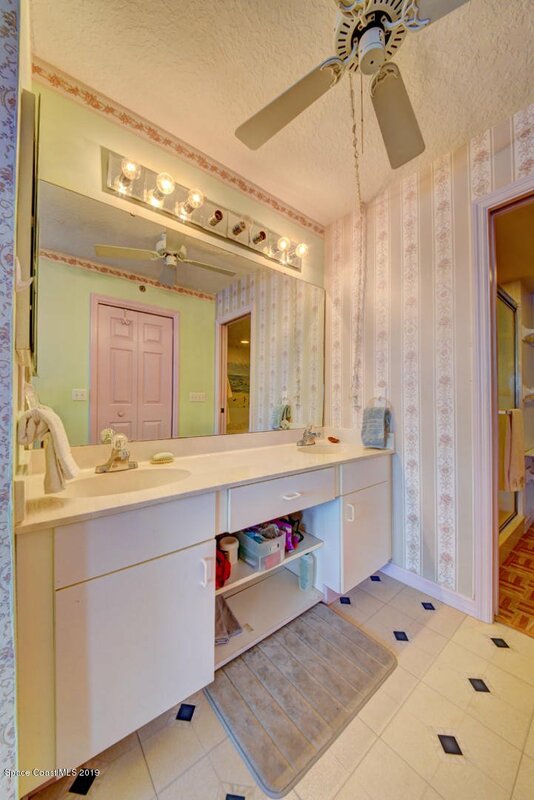 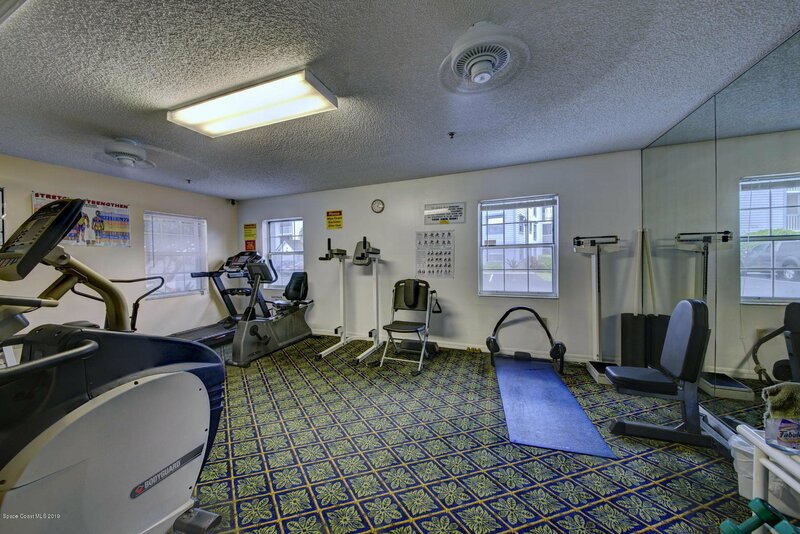 No shortage of amenities to satisfy family and friend. 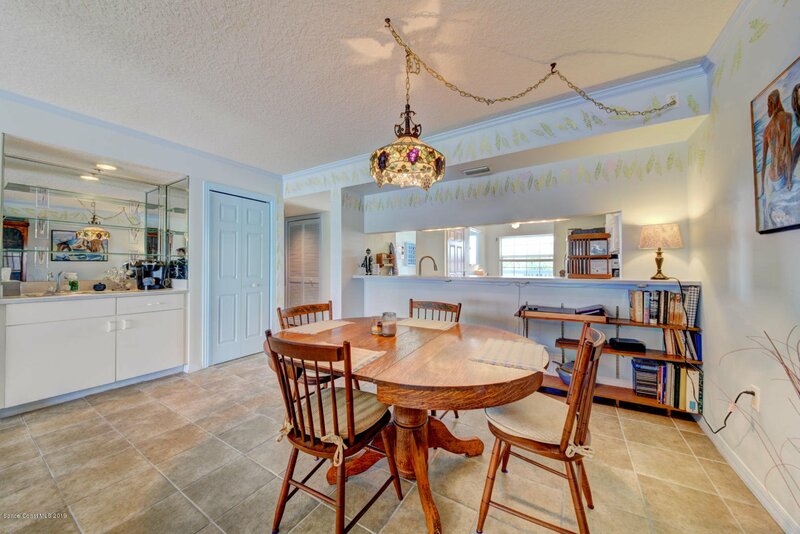 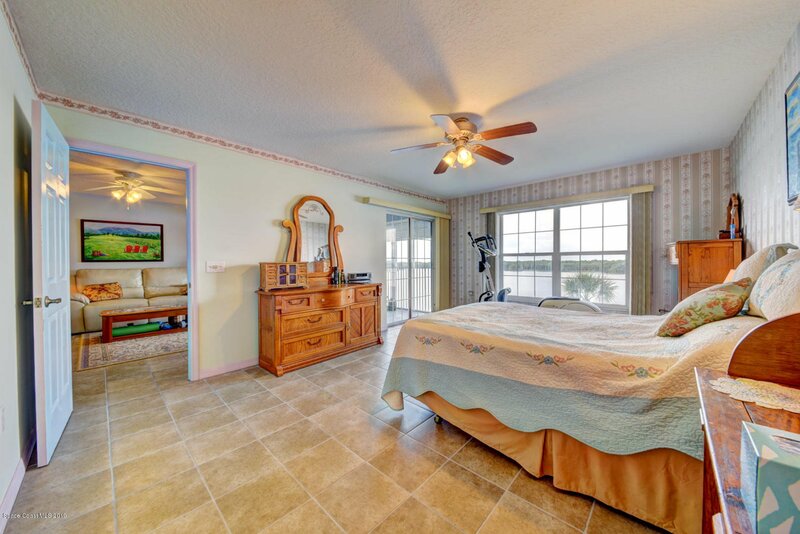 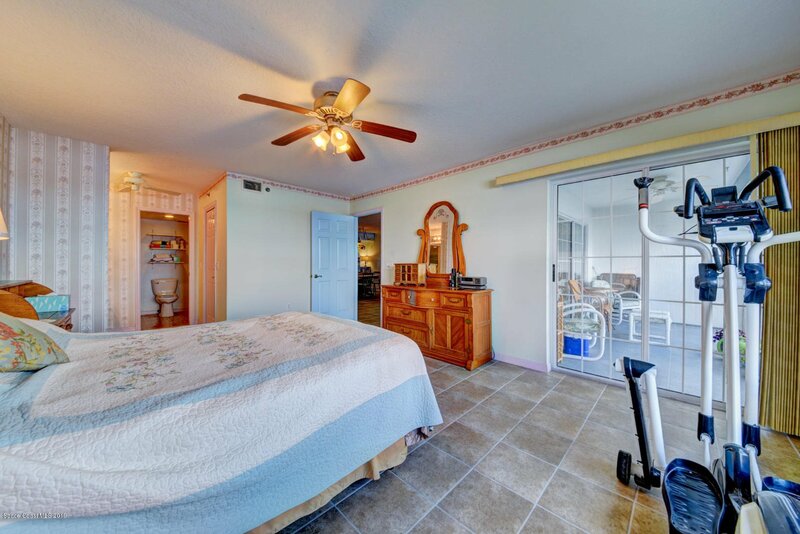 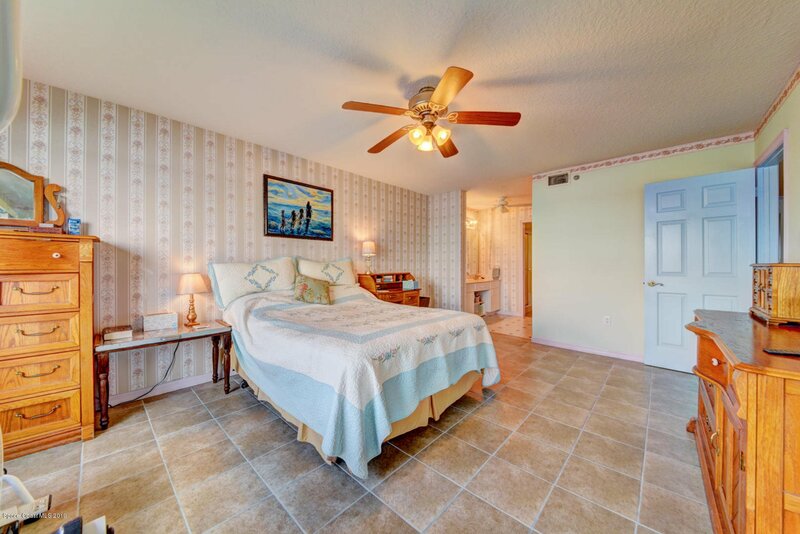 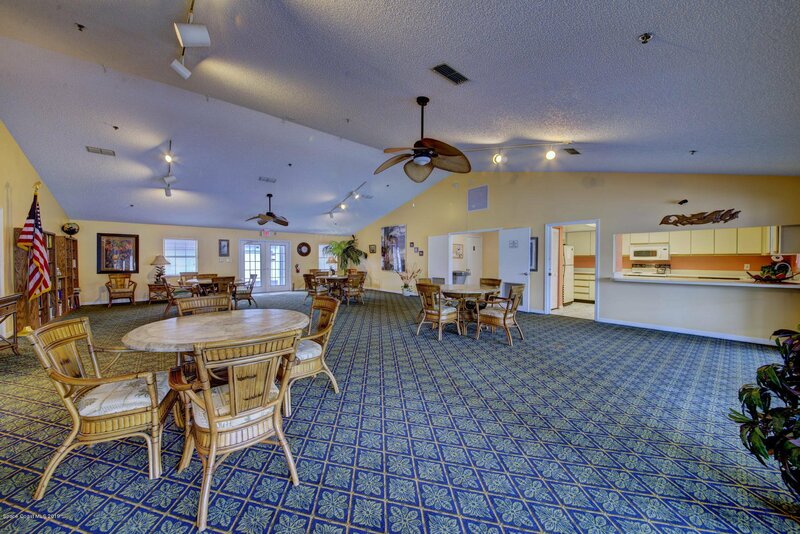 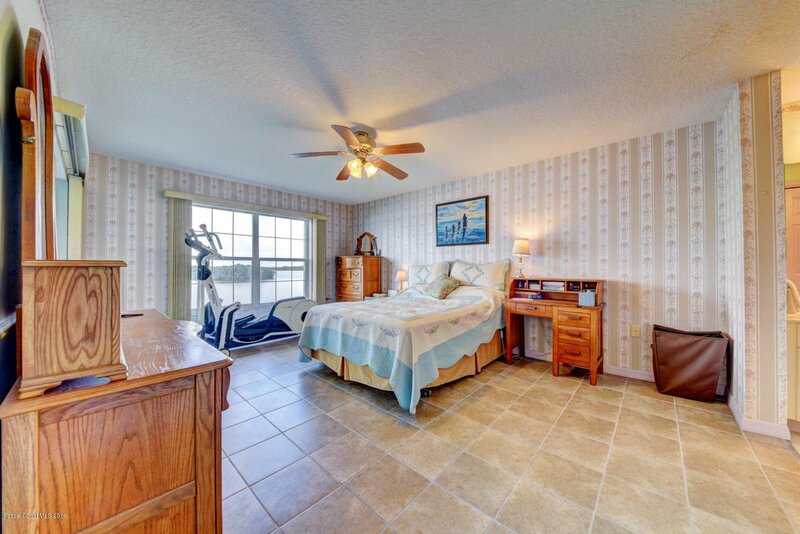 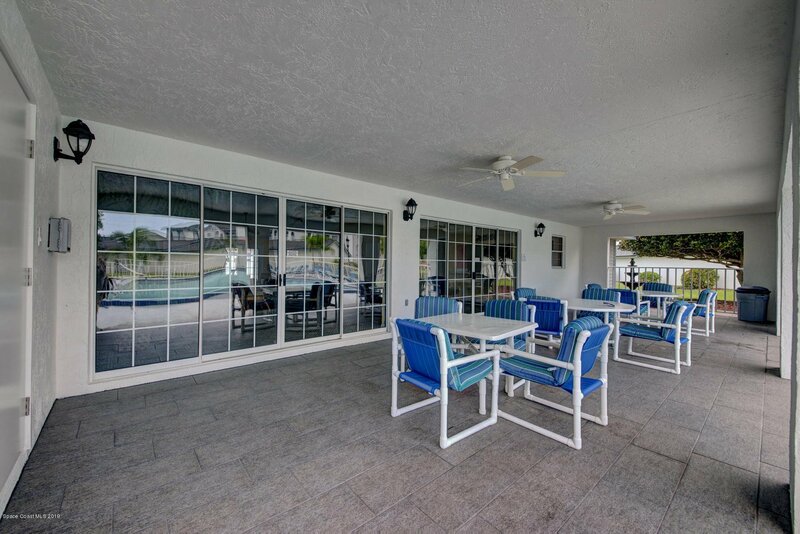 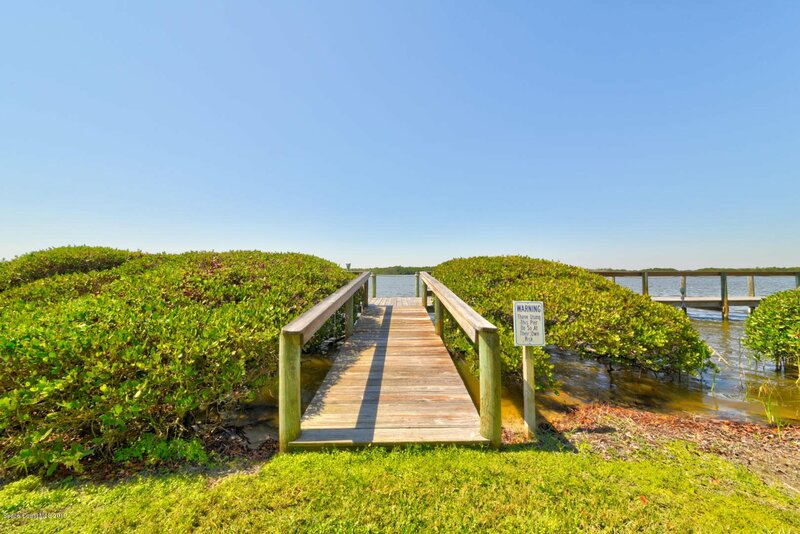 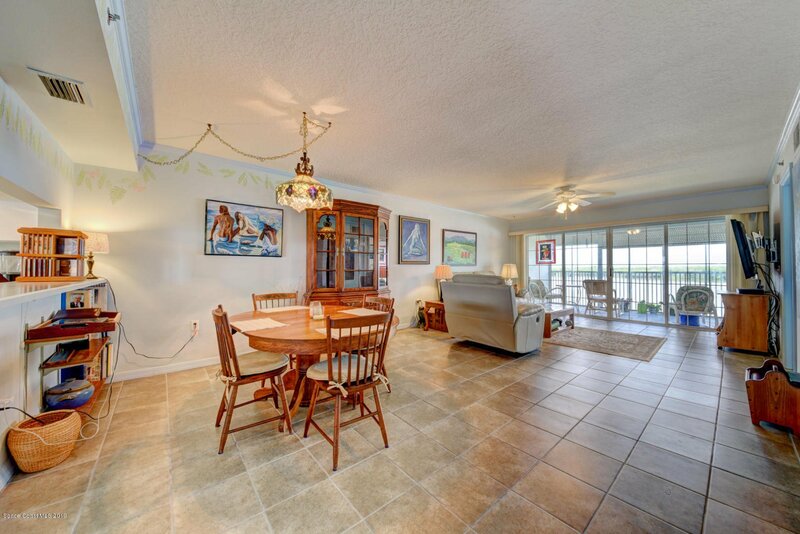 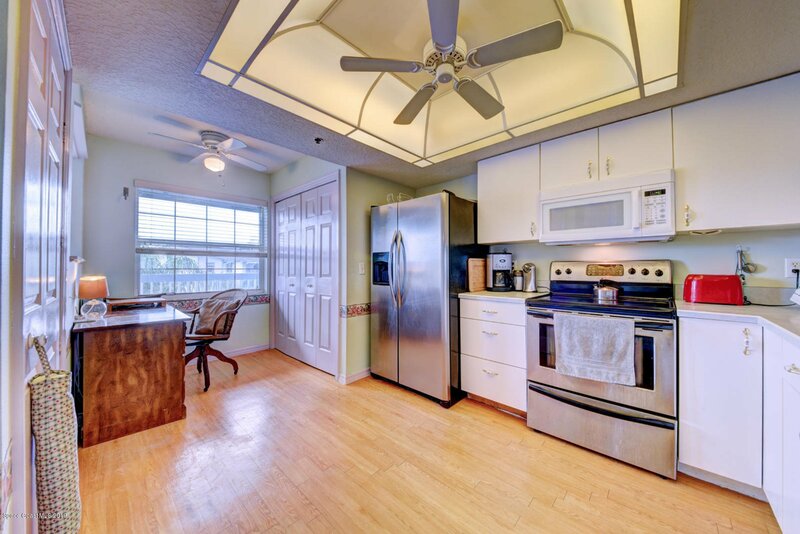 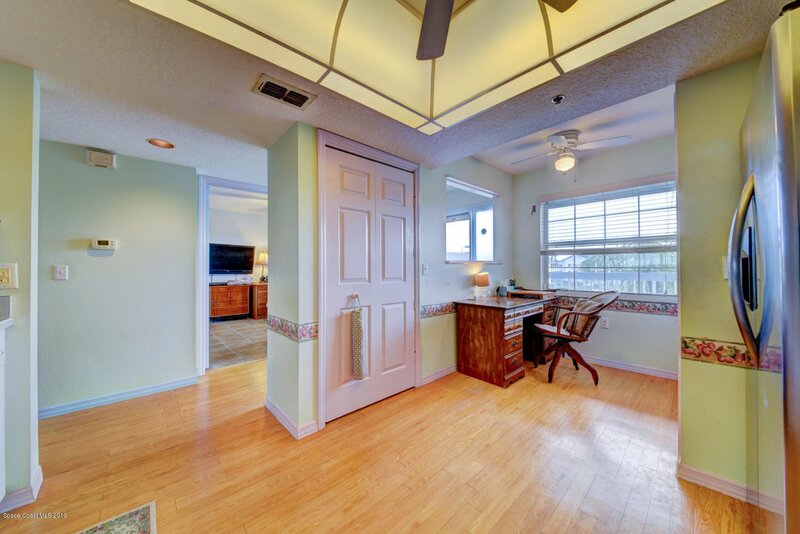 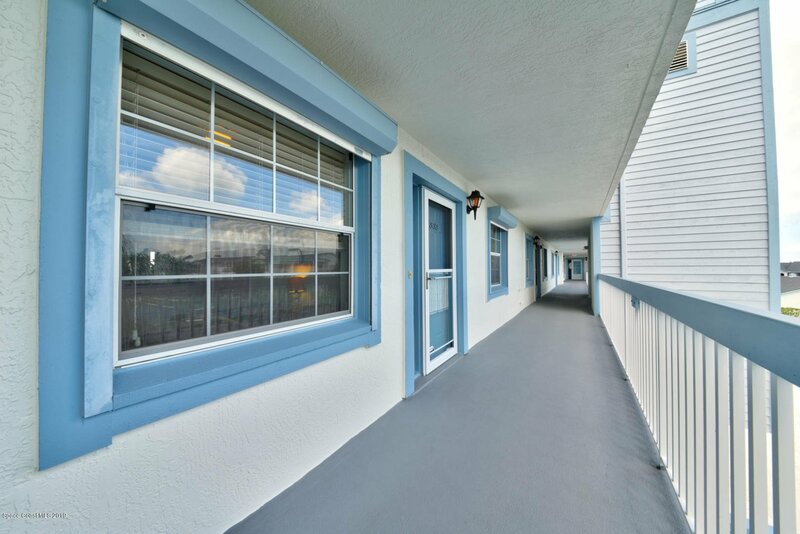 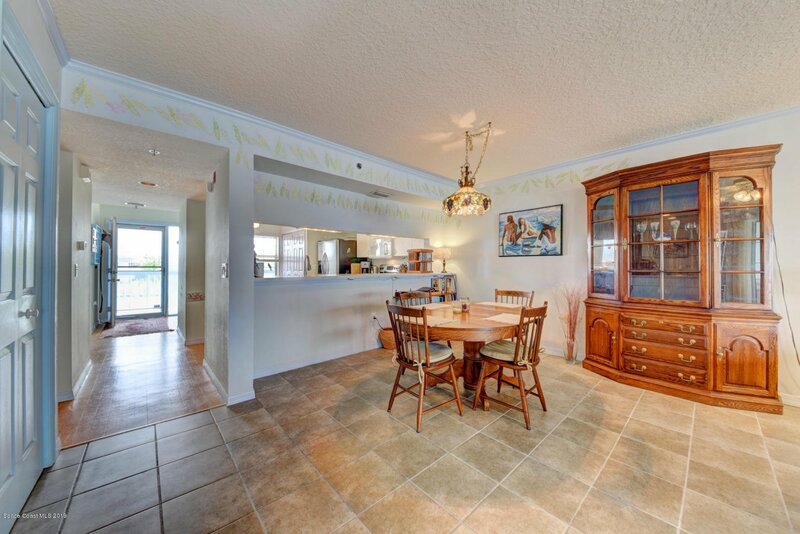 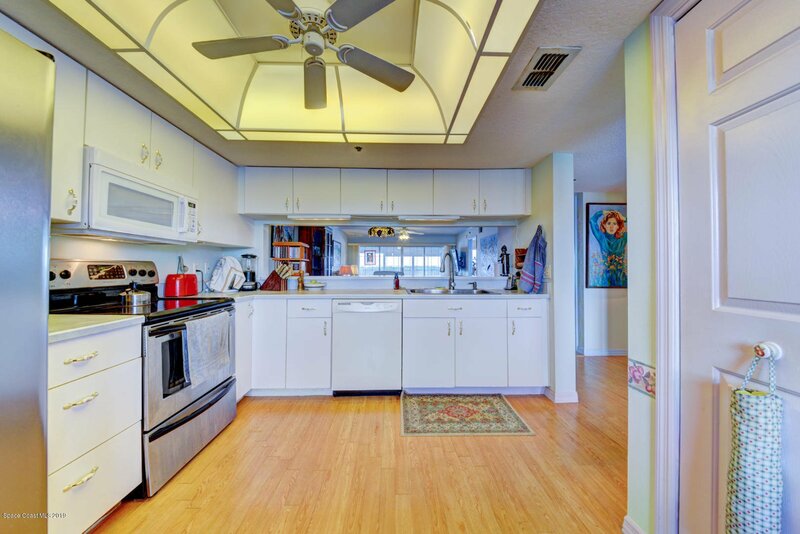 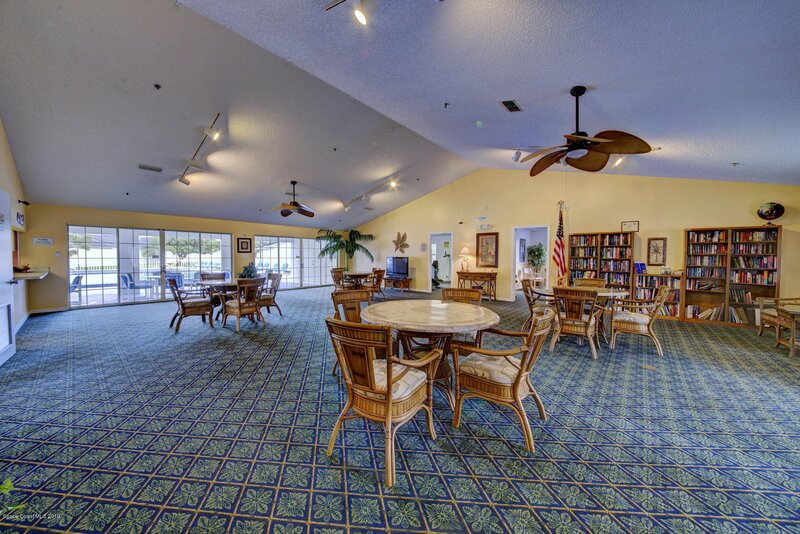 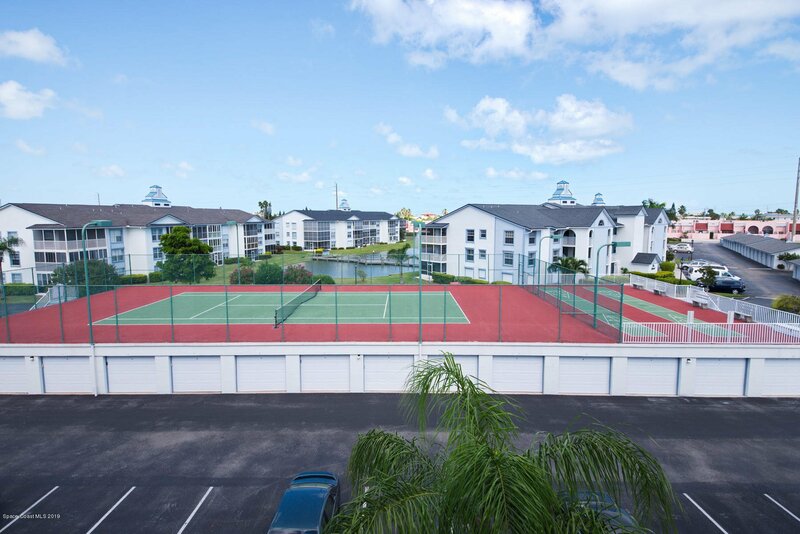 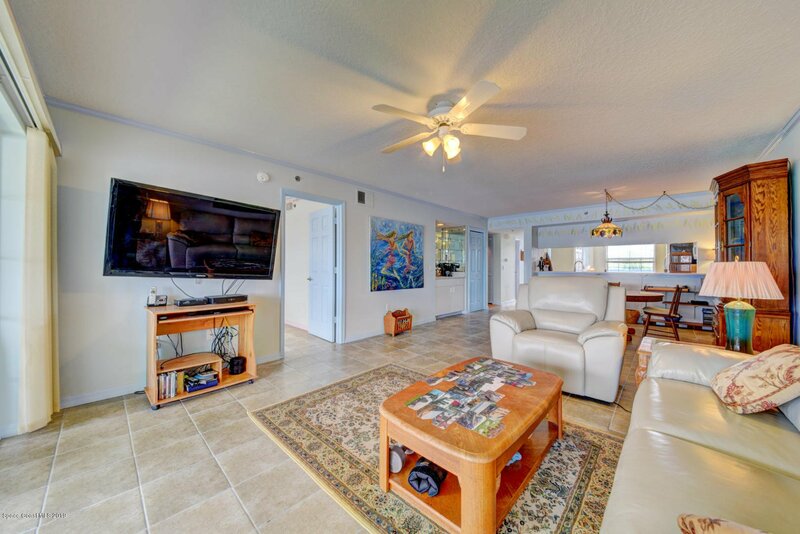 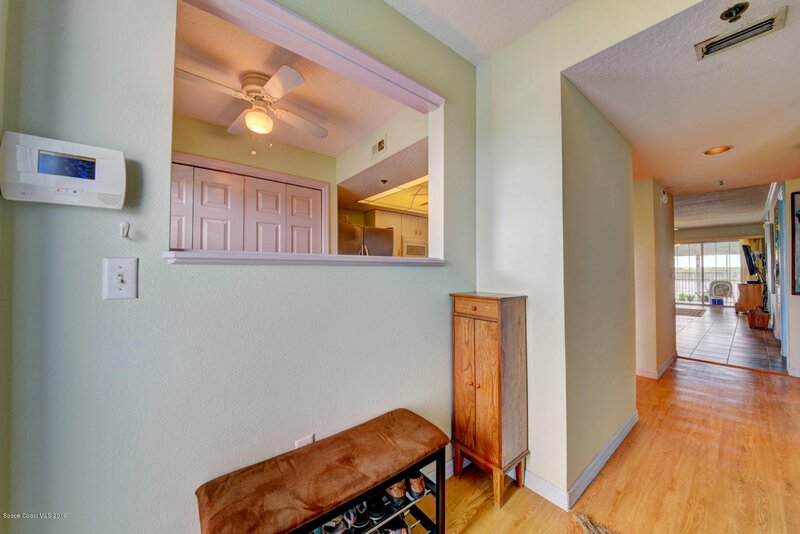 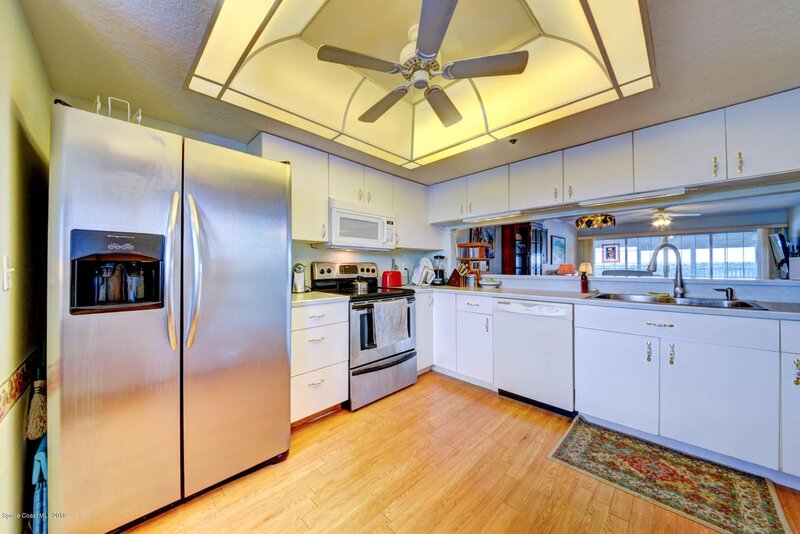 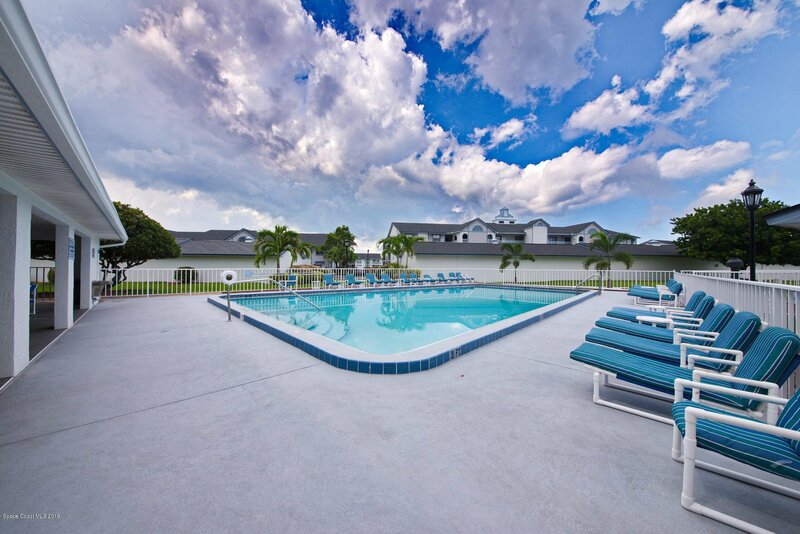 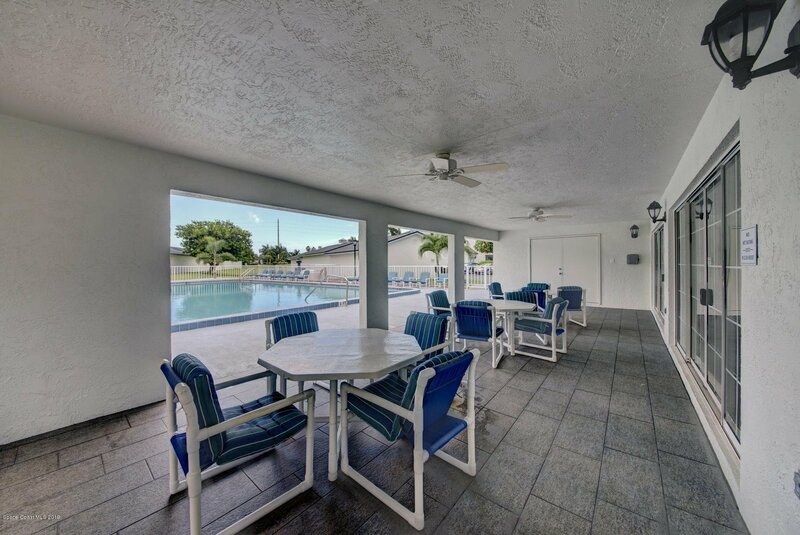 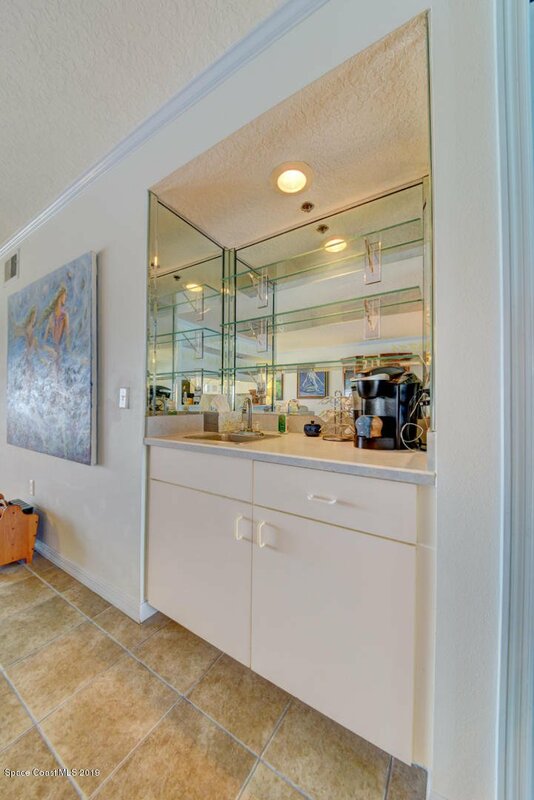 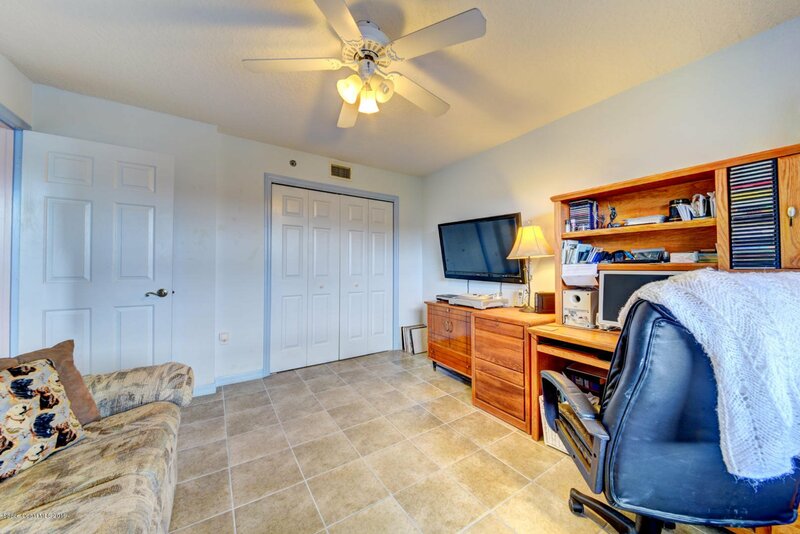 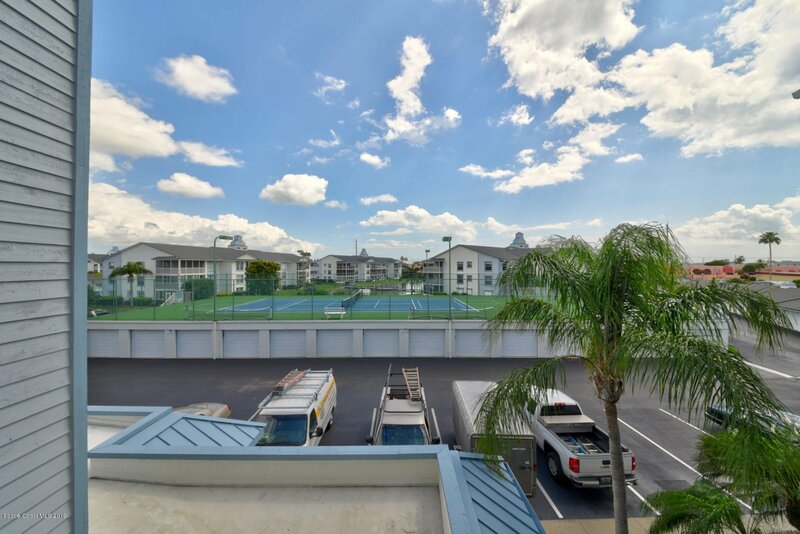 Heated lap pool, regular pools, tennis and pickleball court and boardwalk along the river. 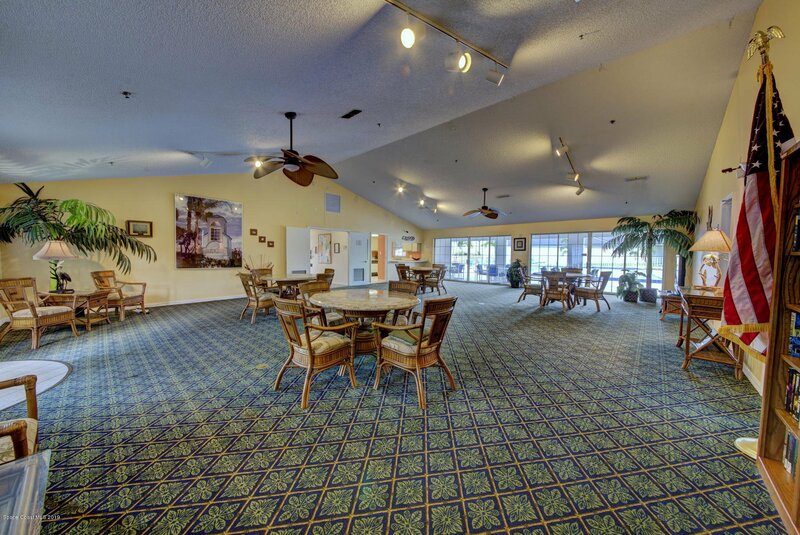 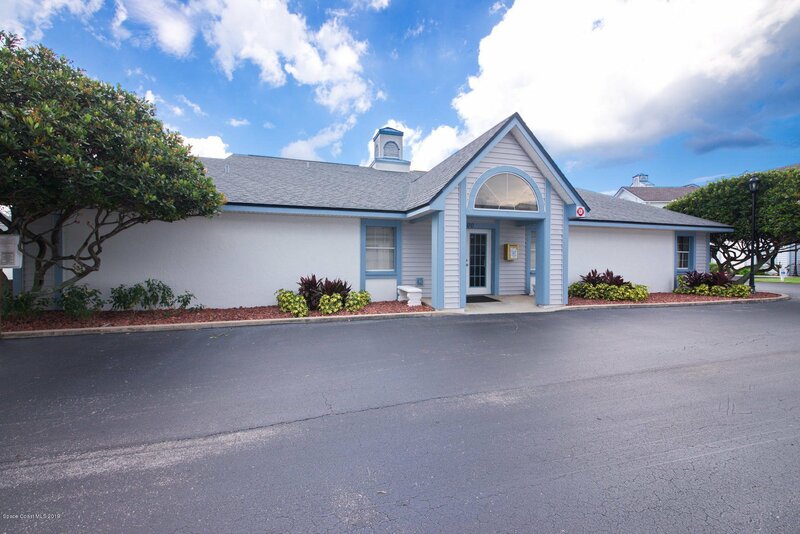 Community building includes large meeting room, full kitchen, billiard room, exercise room and onsite management office. 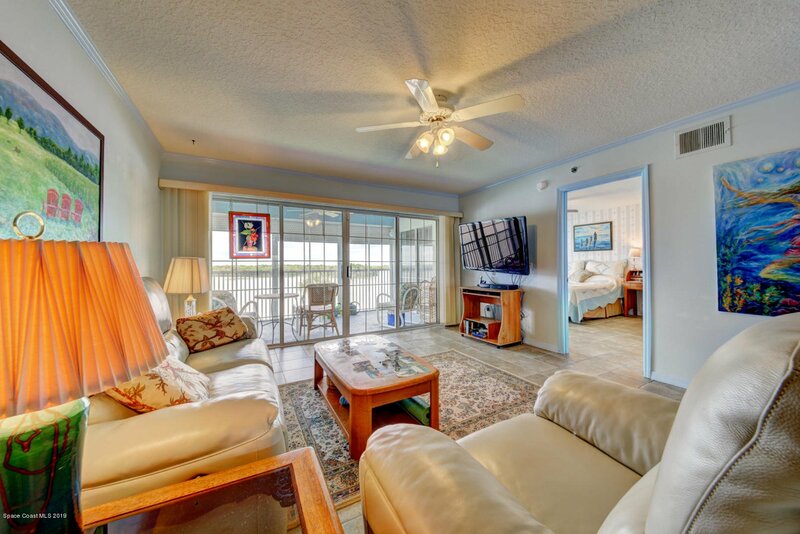 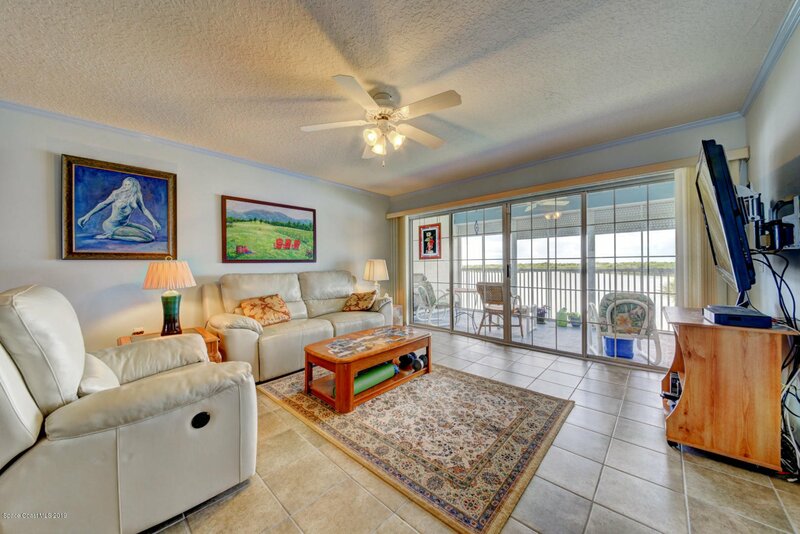 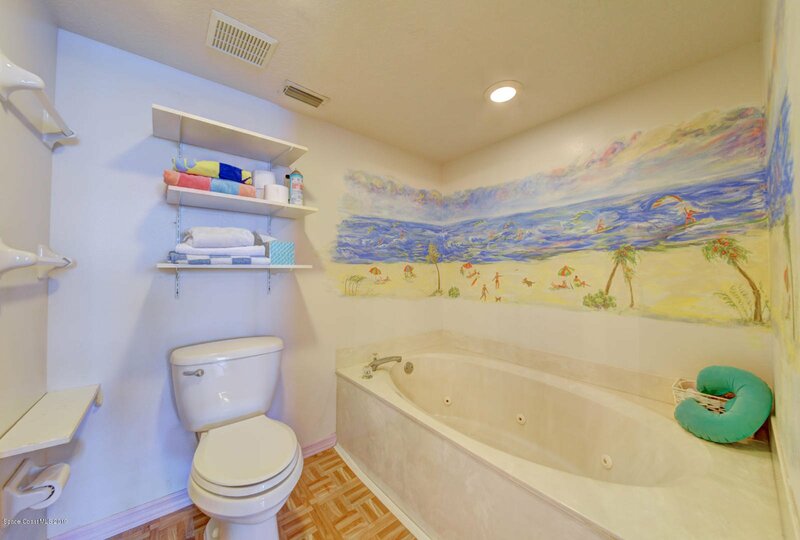 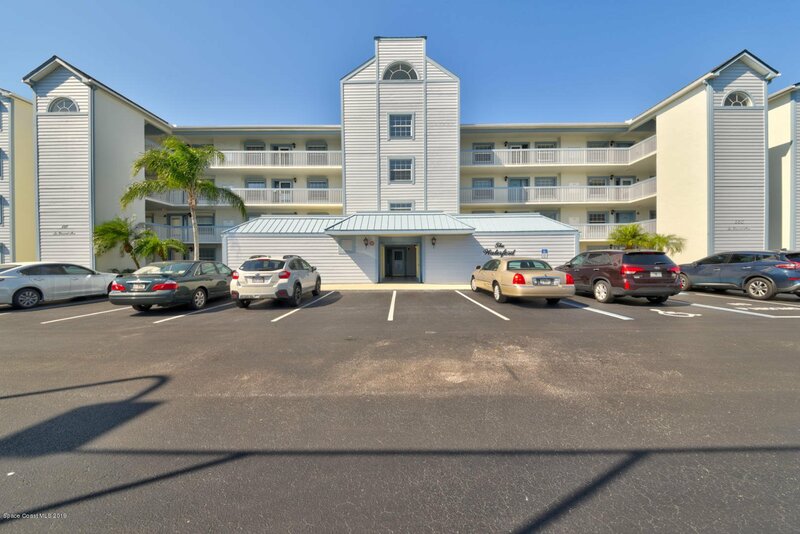 The beach is within walking distance for beach walks, surfing, or just relaxing. 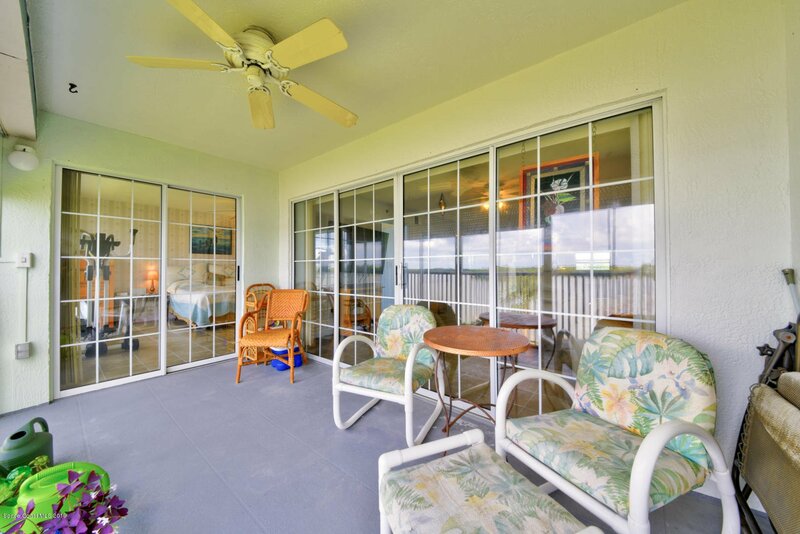 Electric hurricane shutters on lanai.